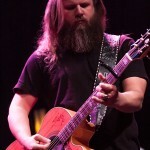 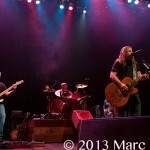 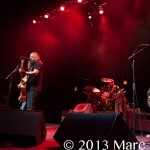 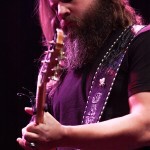 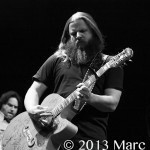 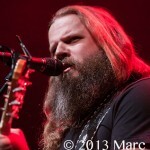 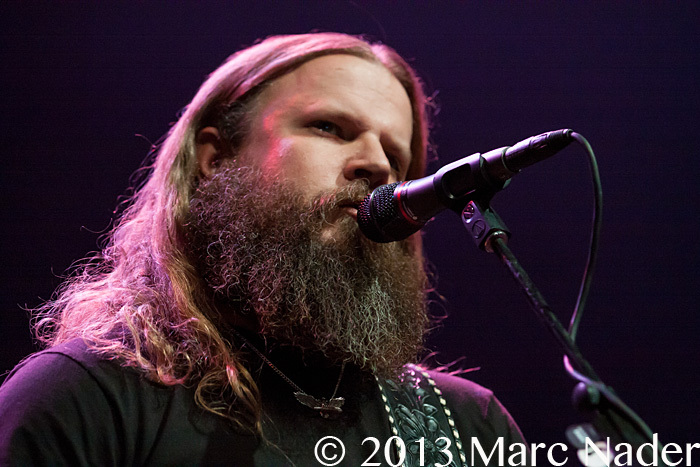 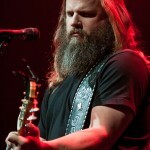 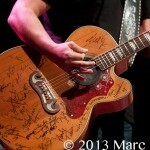 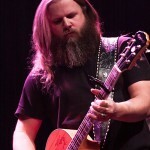 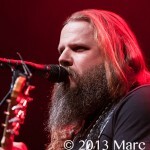 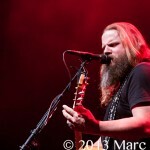 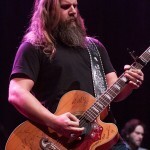 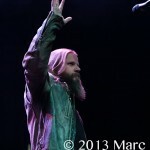 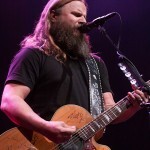 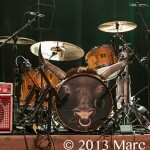 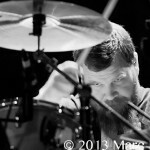 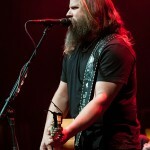 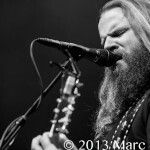 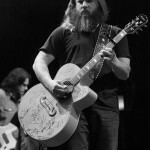 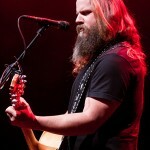 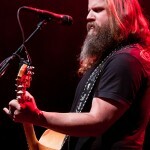 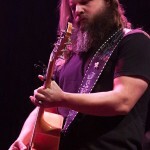 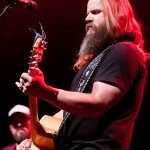 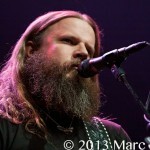 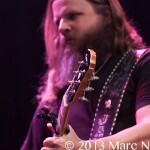 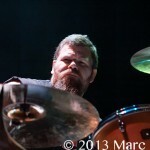 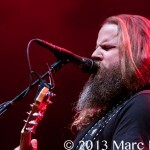 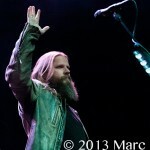 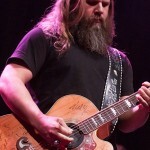 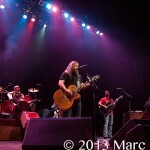 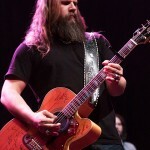 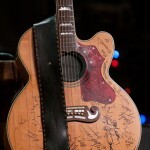 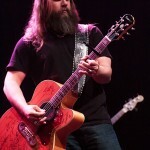 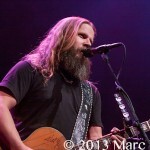 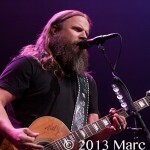 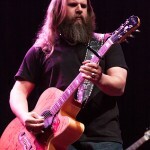 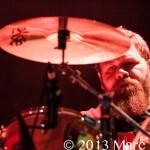 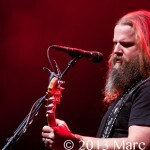 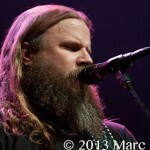 Jamey Johnson and his crew gave fans a lesson in country music last night at The Fillmore in Detroit Michigan. 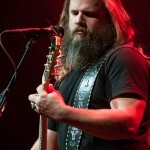 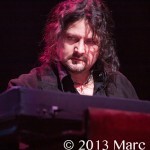 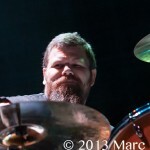 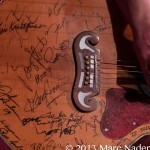 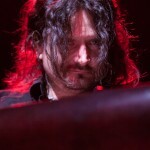 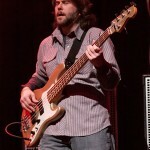 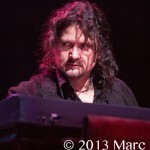 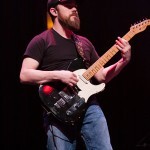 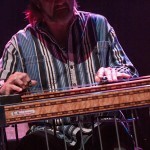 When it comes to playing music Jamey takes the pure heritage of country and turns into ballets of the truth. 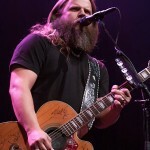 His songs are genuine and pack a lot of country punch! 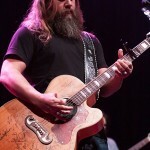 Playing in front of a near capacity crowd Jamey Johnson did more than some country schooling; in support of his latest album “A Tribute to Hank Cochran” Jamey performed a near three hour set including a trip deep into Texas with a rendition of ZZ Top’s “La Grange.” The fans got what they came for and Jamey Johnson delivered. 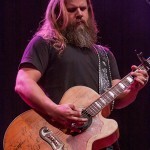 With just the back up of some very talented musicians, Johnson doesn’t need a show filled up with bells and whistles, just a stage, a guitar and some good ole country music fans. 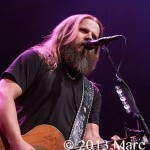 Jamey Johnson is on the road to be one of the country music greats and judging by last night’s audience he doesn’t have far to go! 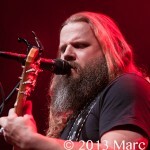 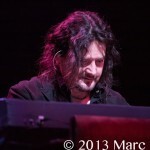 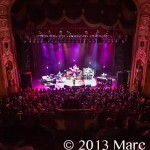 This show is a must on your concert hit list so get and see the music!